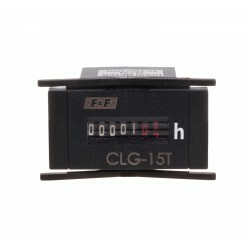 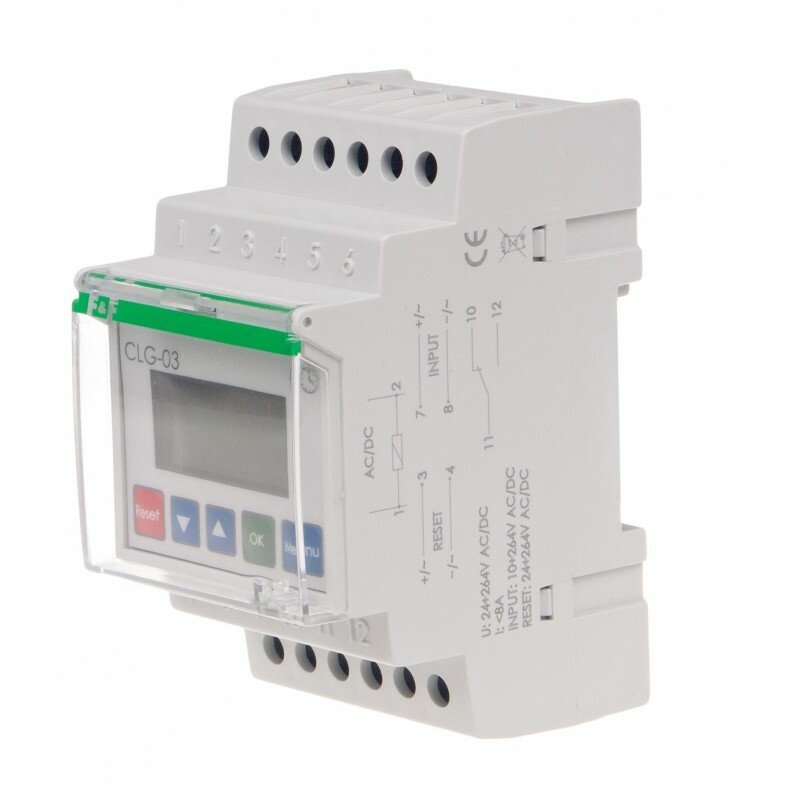 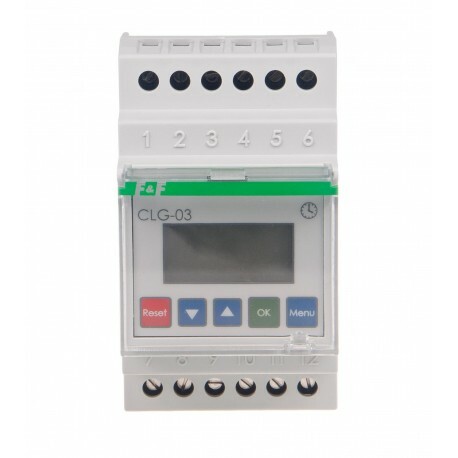 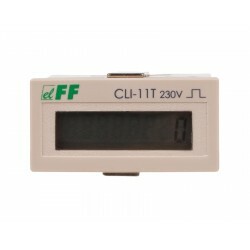 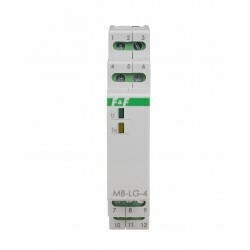 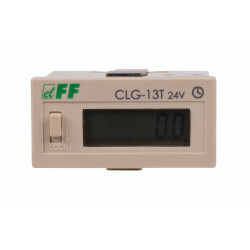 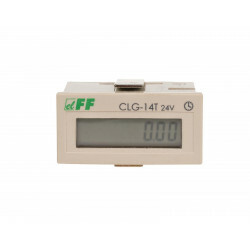 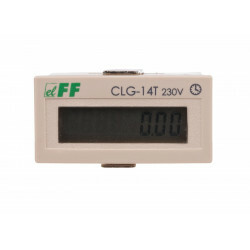 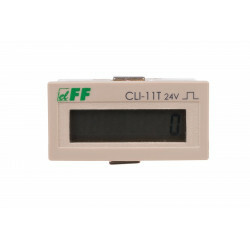 CLG-03 is a programmable, multi-function electronic meter, enabling the counting of working hours of the connected devices or systems in 1 to 999 999 range, corresponding to 114 years of operation. 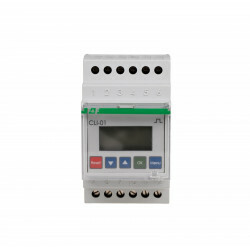 Working time is counted according to an individual program, set by the user. 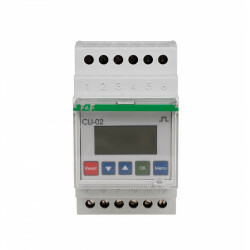 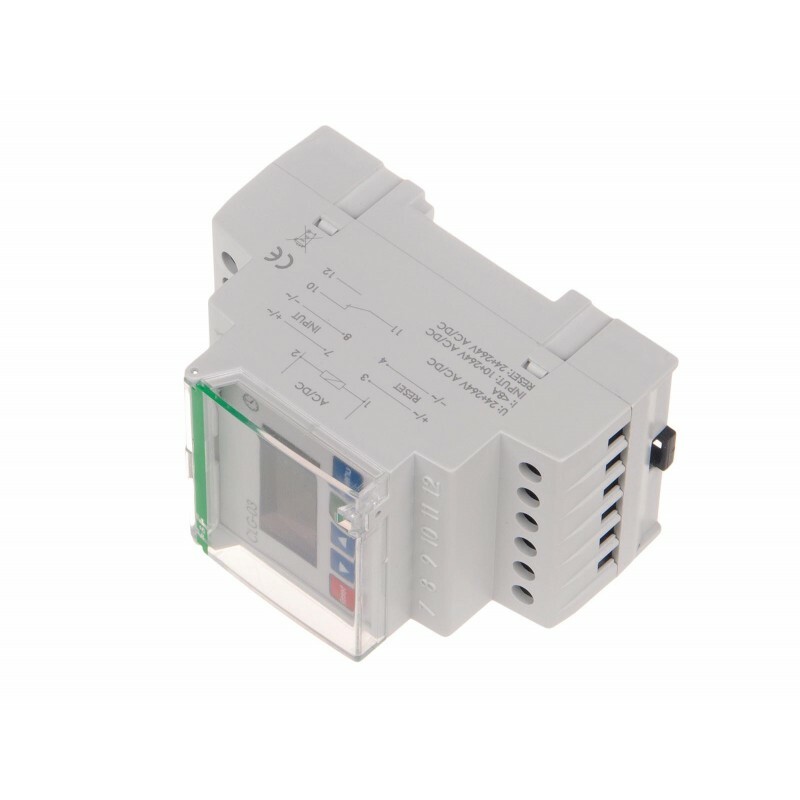 After reaching the limiting value, the meter will configure itself according to individual user's needs.